Applied operations research and economics: work emphasizes engineering design and management of production facilities. Computer code developed for facility design and evaluation addresses operational uncertainty and multiperiod planning. Dual undergraduate degrees from Oregon State University in mathematics and engineering, graduate degrees from the University of California with emphasis on micro-economics and operations research. Washington State licensed engineer, extensive Latin American experience and Spanish language fluency. 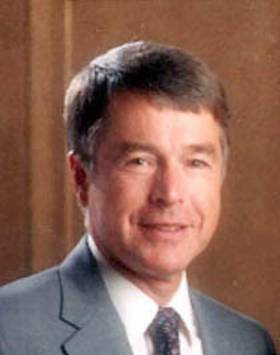 Consulting services for national and international organizations including the World Bank, US AID, USFS and Pennzoil Corp., expert witness in legal proceedings involving workplace safety and environmental impact, pro bono work for the State Cooperative Extension Program and the State Board of Professional Licensing. Have developed and taught courses in the engineering sciences and mathematics. State-of-the-art design concepts and procedures have been introduced to several upper division courses. Students used instructor written programs to design and evaluate facility layout.